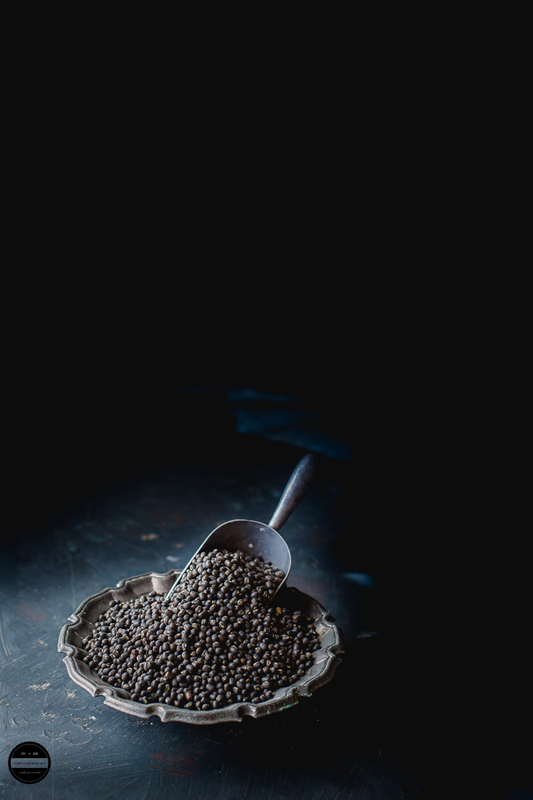 Mash Ki Daal | Mah Ki Daal |How to make Mash Ki Daal, utterly delicious and finger licking lentils stew prepared with Whole Black Lentils, Indian aromatic Spices and Mustard Oil. This comforting and flavourful daal is easy and fuss-free recipe hails from the Himachal Pradesh, the north Indian State that is nestled in the majestic Himalaya. You may call this daal, close cousin of Punjabi Daal Makhni, just without kasoori methi and less rich and creamy yet as tasty as Daal Makhni. 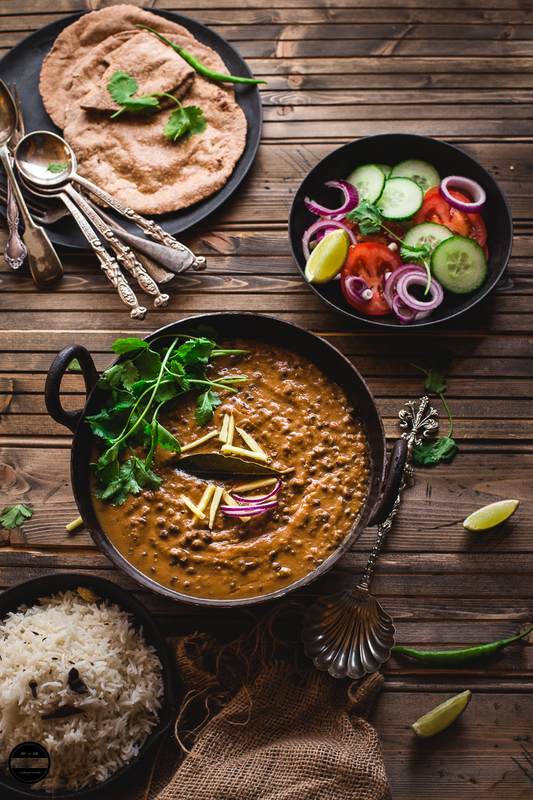 This recipe comes together in less than an hour if you have already boiled lentils at the ready, then just prepare spicy masala and cook the daal for some time and voila! Then enjoy this robust simmering Mash Daal with Naan, Roti or Hot and Steamy Rice for a healthy and delicious meal. The beginning of the month I had a message from Renu of Cook With Renu informed me that we are the partners in this month's Shhhhh Cooking Secret Challenge. The monthly event started by Priya and now successfully run by Mayuri. This month she has given the theme Himachal Pradesh. Renu gave me two secret ingredients Whole Urad and Ginger! I was absolutely happy as these two ingredients are really appreciated by my family in our house. So, I grabbed the opportunity by both hands to click and cook a gorgeous dish out of it. While I was searching a recipe to cook with Whole Urad (Matpe Beans) I came to know this absolutely smashing dish 'Mash Daal or Mash Ki Daal' I was sold and did not look any further as I knew that this dish will get a lot of appreciation in my home and checked out a recipe. 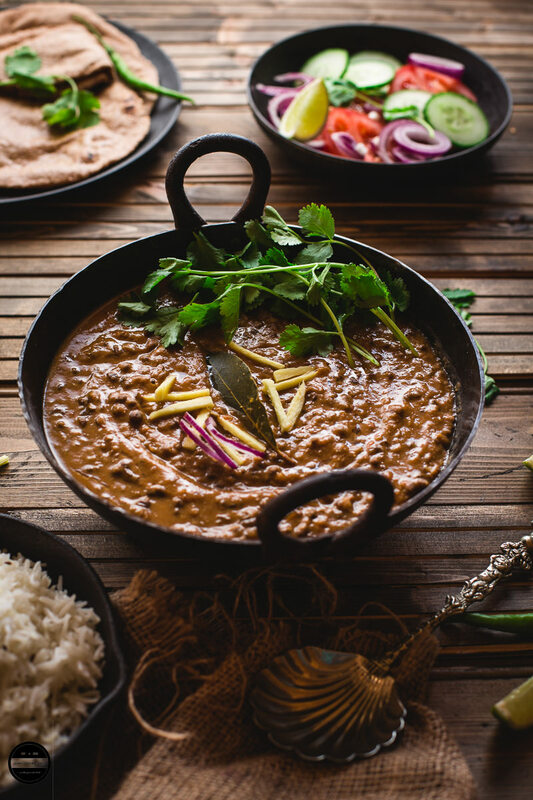 As first time you read this recipe, surely you will think about 'Punjabi Daal Makhni' which is creamy and scrumptious but of course loaded with loads of fat such as Ghee, Cream or Butter. On the contrary, this Pahari Mash Ki Daal is prepared with Mustard Oil and lots of Onions. Mash Ki Daal, turned out absolutely tasty, the family described as 'Divine' This recipe shows that without using any fancy or expensive ingredients you can still churn out tastiest dishes anytime. This ultimate comforting dish Mash ki Daal can be thoroughly enjoyed with Hot Roti, Naan, Coconut Paratha or Ajwain Paratha and makes a well-balanced meal by adding Khada Masala Bhaat ( Whole Spice Rice) and fresh and juicy salad. Ah, what blissful meal it was! If mustard oil is not available or don't like the taste of it use any other oil. The tastes of this daal get much better next day. I served this daal with multigrain roti, Rice and Salad. 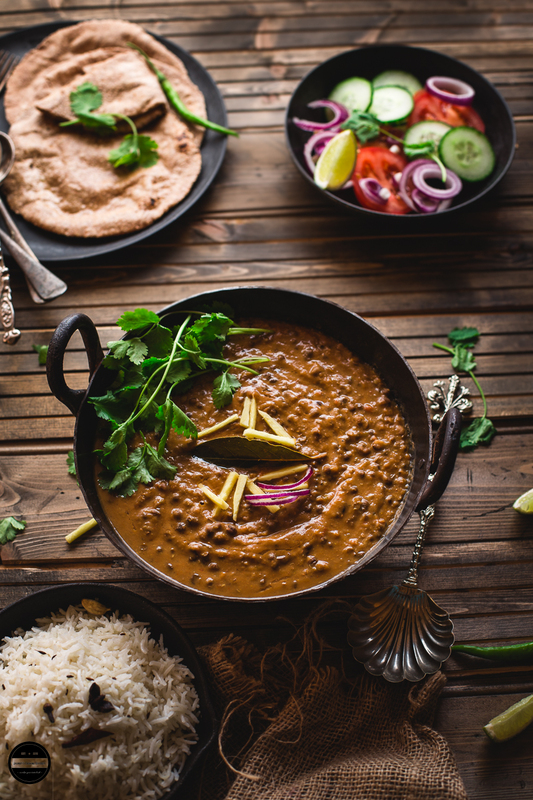 Mash Ki Daal, a vegan and comforting black lentil stew is healthy and delicious. This dish hails from Himachal Pradesh, a northern state of India. Clean and wash then soak in a bowl in cold water for at least 8-10 hours or overnight. In the morning discard the water, add new water and place it in the pressure cooker and cook the lentils for 20-15 minutes. Once the pressure cooker is naturally cool down, mash the lentils very lightly. Heat the oil and add bay leaves and cumin seeds, add hing, then ginger. Fry for a few seconds then add onions and fry till it begins to brown. Add all the masala powder including dry mango powder. Cook for a minute then add tomato puree and garlic. Add salt and cook the masala for 8-10 minutes. Add cooked lentils and mix well. Let the daal simmer for at least 30 minutes on a low heat. Once done garnish it with the freshly chopped coriander. Serve with roti, naan or paratha, rice and salad. This dal is my hubby's favourite..We always order it when we go out for Indian dinners.. Looks perfectly made just like the restaurant one. Jagruti, no words for the amazing photos...hubby too couldn't stop wowing! Urad dal without all the butter and cream sounds really good. Make this ever so often at home as we love it. Omg what a breath taking clicks. Just cant take my eyes from that bowl of mash ki dal, how delectable and delicious its looks. Such a drooling worthy nutritious dal. Such a delicious and loaded with full of nutritious dal, loved it. It's one of the favourite dishes at home. Yours looks delish. Beautiful photography as usual!! Love maa ki dal and it is my son's favorite too :) Superb!! This dal is my family favourite..we call it as ghote in Marathi..loved the whole spread..it looks so tempting .. awesome photography as always !! Dal looks super tempting! Loved your clicks too. I would love to eat this with chapathi. Amazing photography! The Mash Ki Daal looks really good. Beautiful recipe! Loved the cuisine for the month and some lovely dishes with pulses and dals only describe the Himachalis love for lentils and pulses that are healthy. 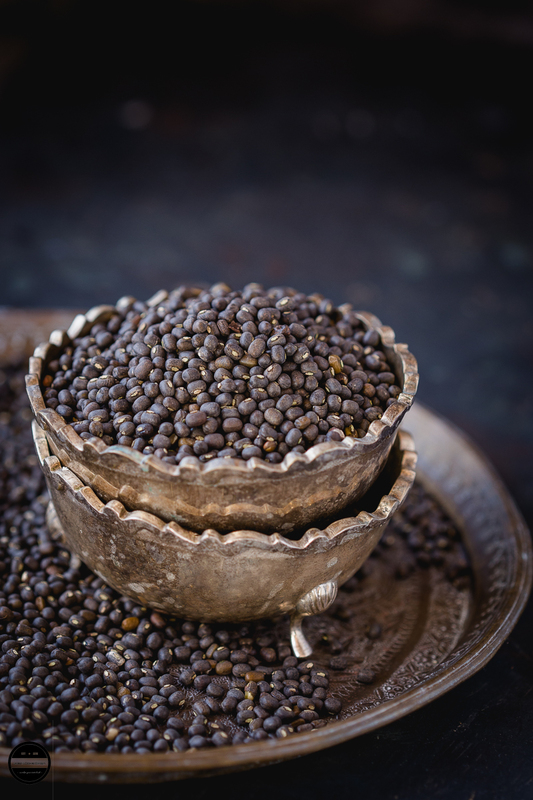 A wholesome dal recipe with gorgeous clicks Jagruti! Dal is such a comforting recipe and yours looks so creamy. I am sure to try this soon. We love this dhal with boiled rice and soft phulka rotis. Yours look so tasty and creamy I could eat a bowlful. Jagruti loved your click. Dal looks super tempting. Creamy and delicious. Awesome share. OMG Stunning and inviting clicks.. Curry looks super delicious and creamy. Wow! i love what you have done to the dal. Our country is so diverse I doubt if we will ever know everything about it.